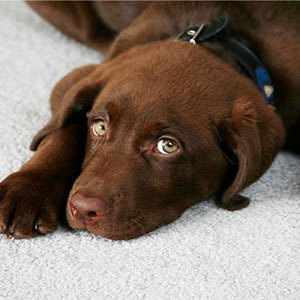 With some Castaic cleaning services, you may have noticed your carpets get dirty in a short period of time. These cleaning service providers may be using harsh soaps, shampoos, and detergents that tend to leave behind a dirt attracting residue. 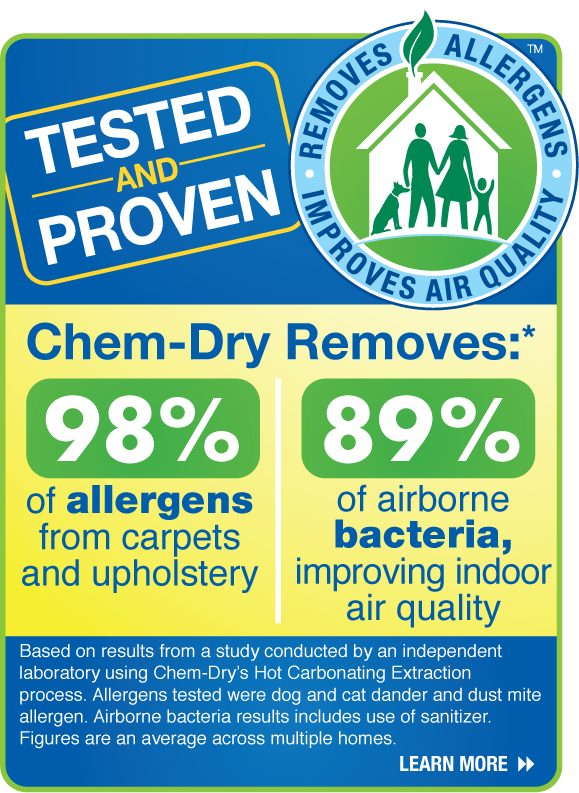 When you use Chem-Dry By C & G you can expect your carpets to stay cleaner longer. 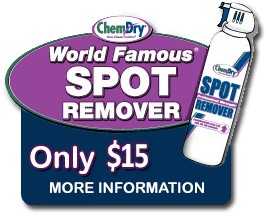 The main solution that we use is all natural and leaves no soapy residue behind. It can be described as using club soda to take a stain off your shirt, but of course a lot more effective. 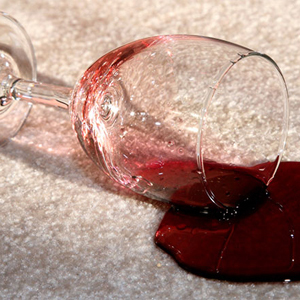 Our carbonated cleaner will force dirt and stains to rise from deep in your carpet’s fibers. 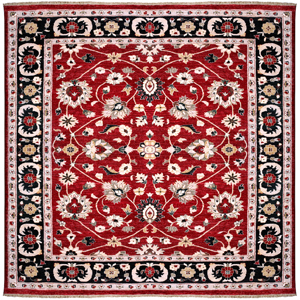 It allows us to extract the dirt with ease leaving your carpets spotless. 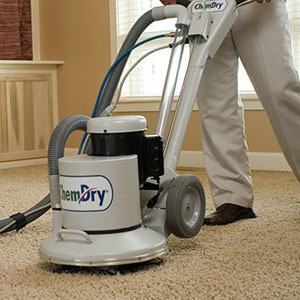 Chem-Dry is the best carpet cleaner in town. I have two puppies who have peed all over the carpet. It smelled horrible. I was worried about scheduling an appointment with a carpet cleaner since some use toxic solutions. I found Chem-Dry online and was happy to see that they are Green Certified. They took out all the pee stains and pet odor. Very happy with the results. 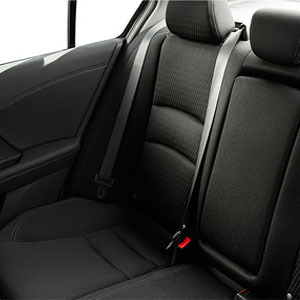 Call 661-296-3175. 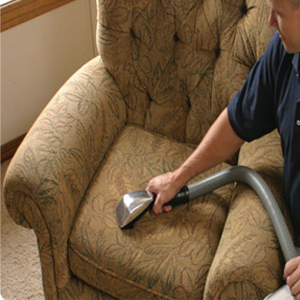 We provide cleaning services and estimates in Castaic and surrounding areas. Don’t see your area in the list? Call now to see if we can service your city!